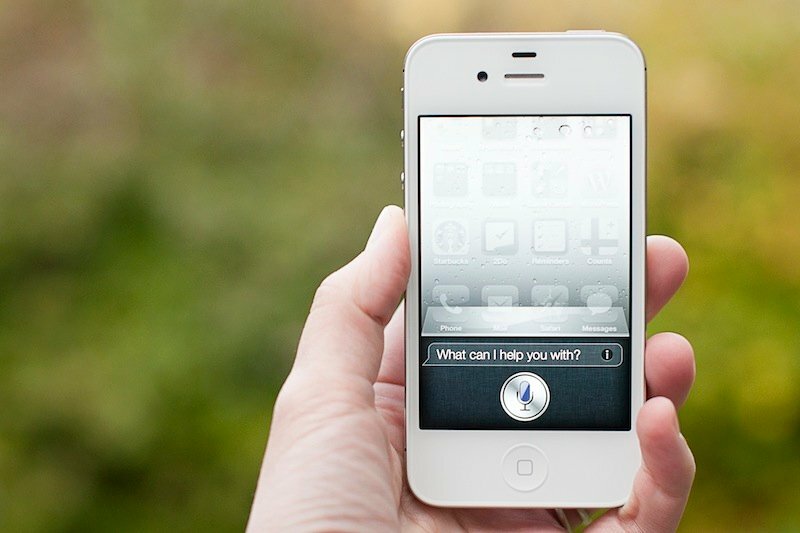 A recent survey of 482 iPhone 4S owners found that 87% used Siri monthly, while a third used it daily to make calls, send SMS messages, and make web searches. 26% dictate e-mails to their iPhone 4S daily, but another 30% have never used Siri to send an e-mail. The most popular uses overall was making phone calls and sending SMS messages, but a whole 32% said they had never used Siri to schedule meetings, and 35% had never used it to schedule a meeting; even those who did did so with the lowest daily frequency out of any group. Satisfaction rate with Siri sat at 55%, while 9% were dissatisfied, and everyone else was somewhere in between. While the study indicates that most users aren't bothering with Siri's other notable features, like geofenced reminders, audio e-mail playback, and setting alarms, 37% said they would like to see some voice-activated TV remote control action (though that was counter-acted by another 20% against it). Siri is still technically in beta, so it's reasonable to expect the satisfaction rate to climb over time. Although that also means we might see additional features coming down the pipe, will anyone actually use them? Let's face it, Siri is definitely cool, but for a lot of people, talking to your phone as if it were a real person is still a fairly foreign idea, and it's hard not to feel like a bit of a crazy when using it in public. How often do you guys use Siri? Are there any feature additions in particular that you'd like to see?